The Isle of Man is the first place in the British Isles to decriminalise abortion, after a monumental bill on abortion received Royal Assent to be signed into law (January 15). The Abortion Reform Act 2018 allows people to access abortion for any reason up to 14 weeks, and in particular circumtsances from 15 to 23 weeks. For anyone wishing to access abortion services after 24 weeks, a termination can be allowed if the pregnancy risks a mother’s life, serious social reasons, or the foetus would die after birth or suffer severe health conditions. This was announced by the Tynwald president Steve Rodan, after the act received Royal Assent – this means that the Ministry of Justice gave it approval to be made law. “We will now be working with clinicians to develop the service so that we can bring forward an appointed day order at the earliest practical opportunity and open a new chapter in our island's healthcare provision,” the health minister David Ashford told the BBC. The Isle of Man legislation also includes provisions for buffer zones around clinics, to protect those accessing services from anti-choice picket lines. This is something that Irish campaigners are currently fighting for. “At last, abortion care is part of reproductive healthcare on the Island. 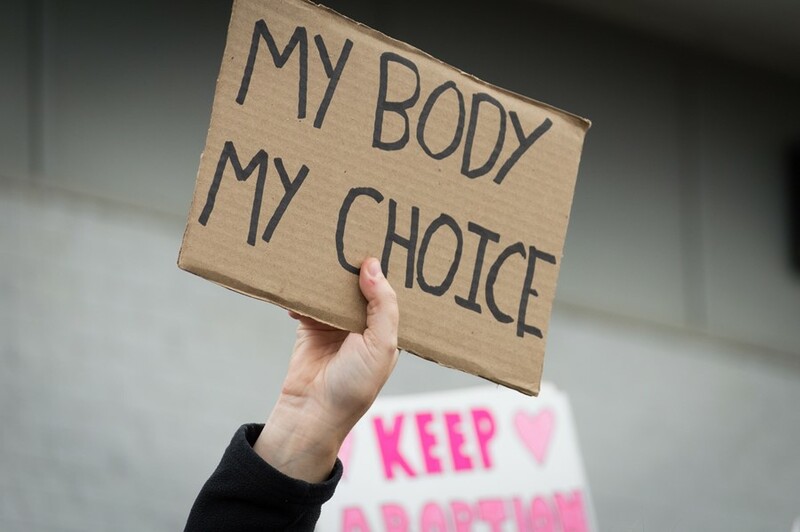 At last, choice really does have a voice,” a spokesperson for the Campaign for Abortion Law Modernisation Isle of Man said. “CALM understands much of the work to do this, including providing more independent, non-directive pre- and post-abortion counsellors, is already being being progressed, but the DHSC is not yet in a position to roll out the full range of services we’ve been promised. Abortion is legal for up to 24 weeks in England, Wales and Scotland in most circumstances, but abortion has yet to be totally decriminalised. A recent change approved by the secretary of state for health and social care means people in England can access the abortion pill at home from December 2018. Statistics show that four in five terminations are early medical abortions. Abortion remains illegal in most cases in Northern Ireland, where activists continue to fight for full decriminalization. A woman has challenged the courts there for prosecuting her for procuring abortion pills for her then-15-year-old daughter. Last year, a landslide referendum overturned the abortion ban in the Republic of Ireland. Repeal came into affect earlier this month.